Here are pictures updated new version of Comand NTG 4.5. After updating Comand it became NTG4.7. Everything is working fine. Even you can change settings to get performance media screen shows you accelaration etc. Dashboard is still papyrus theme (yellow) but Comand is new Silver theme (black). Thanks to Gudikcik we used Vediamo 5.02 for updating operation. Last edited by AstronBnX; 03-16-2014 at 02:36 PM. Dude can you elaborate the audio part ? Any directions on the wire to tap would be really helpfull. Many thanks. Yes, there is a solution.. Here is which wire you need to connect, i captured screen from WIS for you. 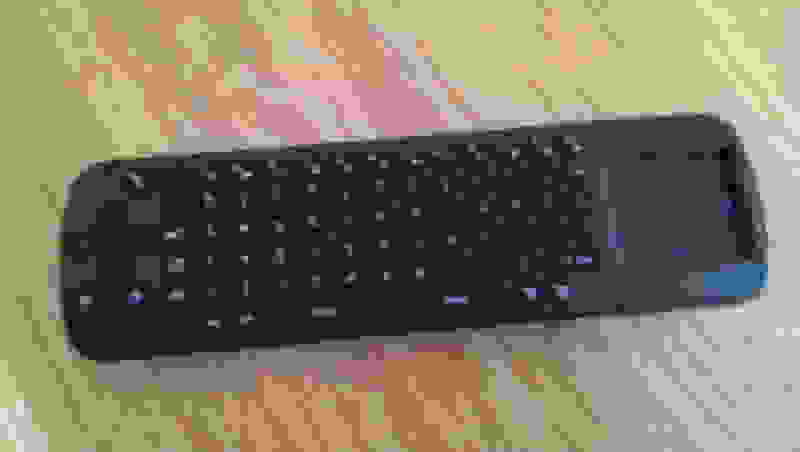 As you see that, you have to use B socket (it is in big fakra socket behind of Comand, look at here https://mbworld.org/forums/5967733-post73.html) to connect AUX. You can find which pin is by the color. Last edited by AstronBnX; 03-24-2014 at 05:43 PM. wow great ! many thanks. I'll try that this weekend ! Hey can you tell me how i can see the TORQUE program on my dashboard screen? Here is back of Command NTG4.5. 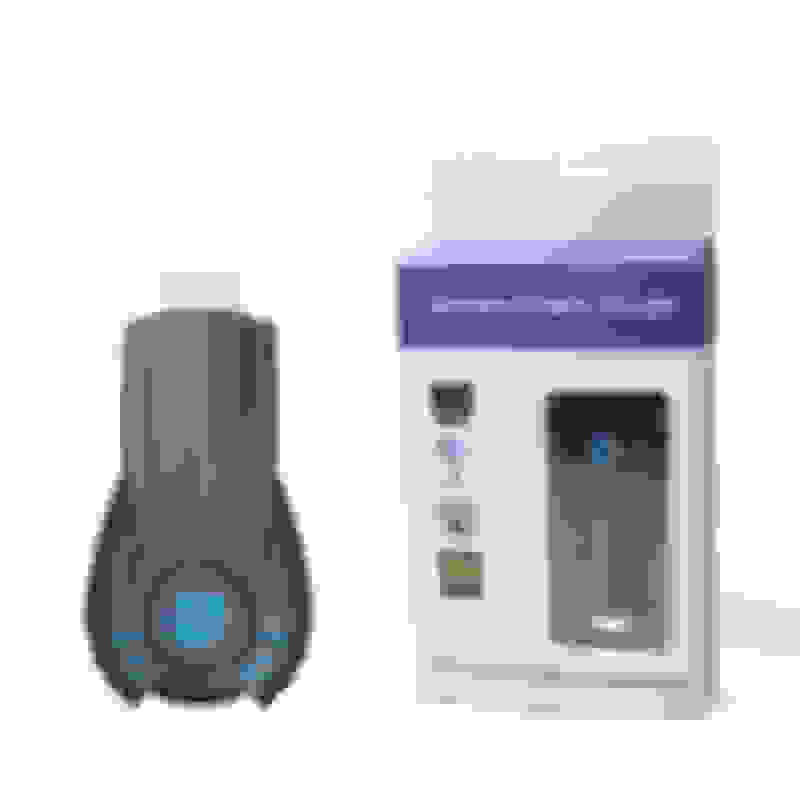 It may help to you while retrofiting Audio20 to Comand Online. Astron useing the above diagram would it be able to use fakra positon 9 to run remote DVD screens I can retrofit to rear headrests if I fit vim module?? I have audio20, and car is from 2012. Can you please provide an overview of the NTG4.5 to NTG4.7 upgrade using Vediamo? 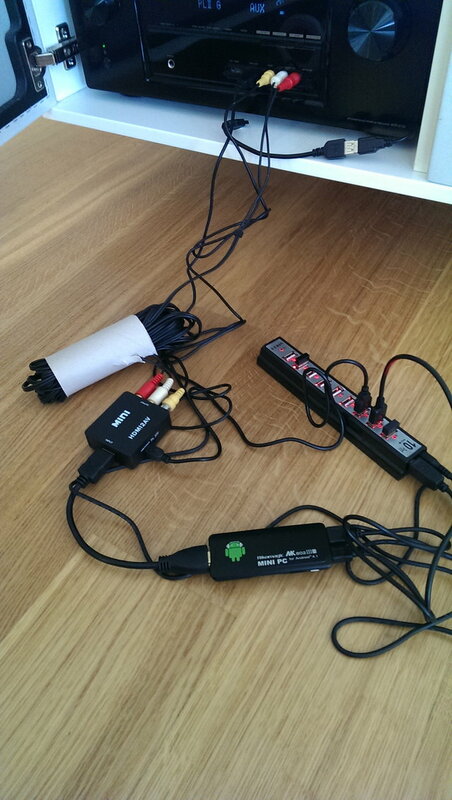 interface cable --> 3.5mm to rca cable --> rca to hdmi adapter --> hdmi to miracast device --> android device. But since the 3.5 input on the MM interface cable doesn't support video input I might have to scrap the idea or look for another alternative. 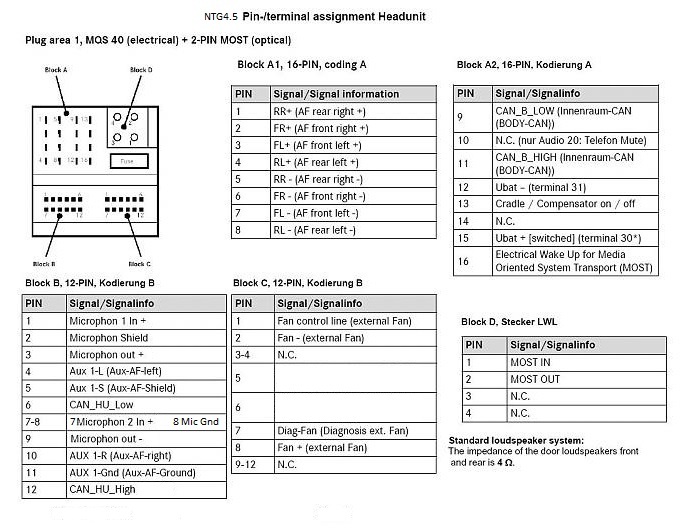 But I assume for 2012 with MM it would work as long as you install the fakra for video aux input and pin out the audio. Last edited by aznmode; 04-04-2014 at 03:04 PM. ola tenho hum W204 cdi 220 de 2008 Como Faço para Actualizar o gps comand ntg4 SEM GRANDES Custos? Can you please tell me which fakra socket in comand NTG4.5 I should connect with the AUX audio input cable? 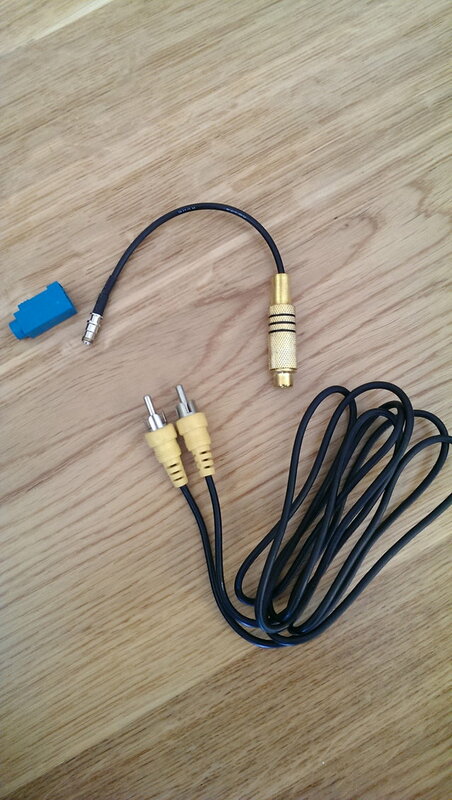 I use multimedia interface now, so if I can connect AUX audio input cable to the comand directly, which means I don't need use multimedia interface anymore, right? 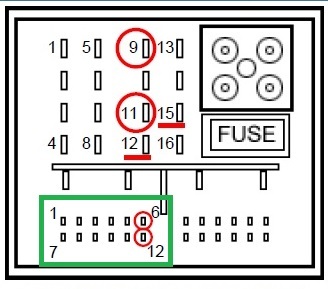 It is block B of the large connector, see attached JPEG, the block is circled in green. There was no wires there on my car. My NTG4.5 2012 accepts aux audio on pins 4, 5, 10 and 11. Note, this is where my copy of WIS shows them. 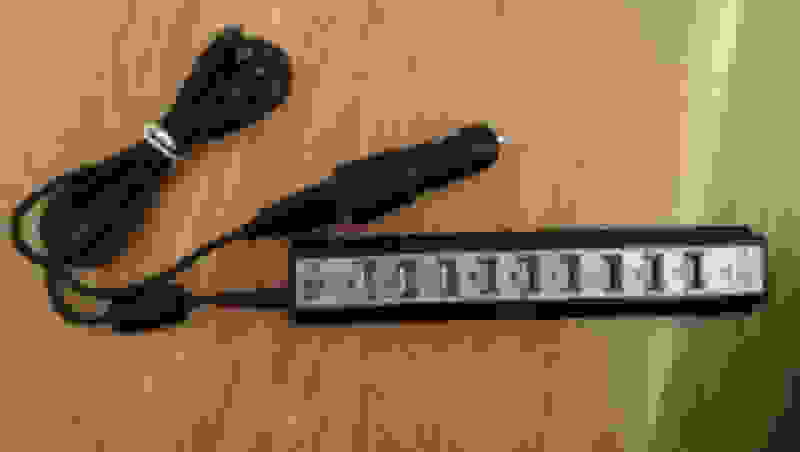 If you buy a "TV Free" kit which does not require cutting and splicing wires, then it comes with all the wire and pins for each connection on this large connector. Last edited by jerryt; 08-11-2014 at 09:10 PM. 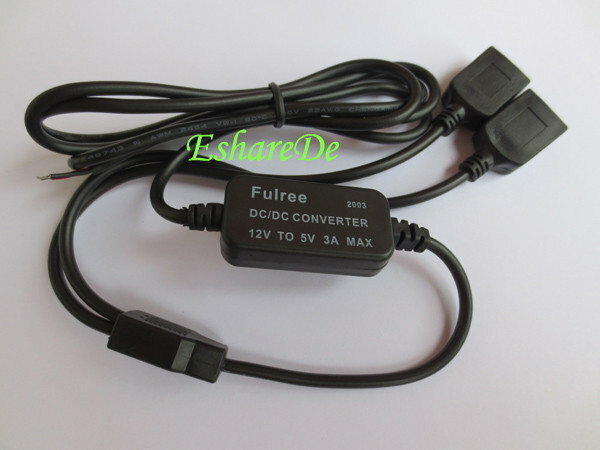 Can I ask where you took the 12v from for the 12V-5V3A adapter? Is there any easy way to route the cables from the glove compartment and to the Comand unit? You need both audio and video cables going back there. But could you say take the 12v from the cigarette lighter outlet in the glove compartment? Last edited by andjohansen; 08-15-2014 at 03:50 PM. Do you know if this has 2 video in also. I'm using 1 video in for the rear cam, so do I have another for AUX in also? So this thread inspired me to start a similar project on my car. The car has now been at the dealership for 10 days and I should get it back any day now. Meanwhile I've been shopping on the internet to get most of the stuff I need. HDMI to AV converter. Bought from ebay. Testing the whole setup at home first. The setup works like a charm so far. Everything is powered through 1 USB port because of the active USB hub. So with this solution I don't have to find a 12v source and use some converter. I can use the 12V cigarette outlet in the glove box compartment to power the USB hub with USB cable. 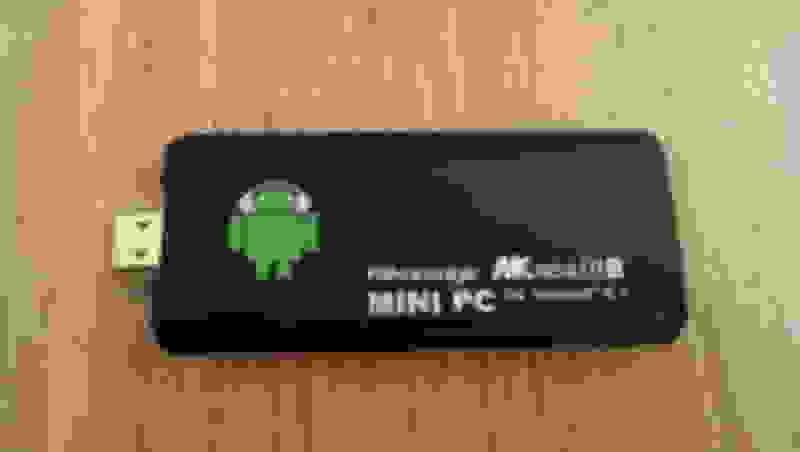 Now Android TV & HDMI converter is powered and I have plenty of USB inputs for the Android TV So far my cigarette USB adapter only provides 1A, but this is enough for what I'm using so far. Now I just need my car back, so I can get started with assembly. How did you install in Glove compartment? I am trying to recreate your installation in my W212 E-Class 2012, with a Raspberry Pi running RASPBMC instead of an android PC. But i cannot figure out how you got the cable from behind the COMAND unit (the Video AUX) in to the glove compartment.? I have been searching the forum and the internet in general, but haven't been able to find some useful results?? Does anybody here know how to do this? Here is 12V to 5V 3A , i think this will help to you. You can directly connect it to Comand head unit. 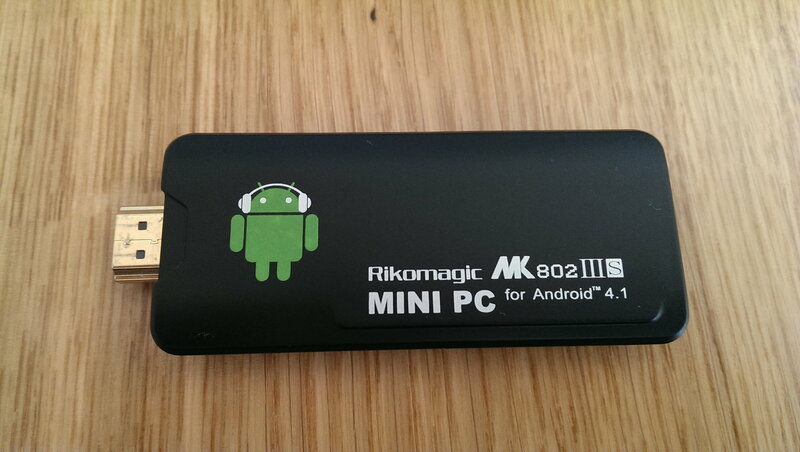 Raspberry already have AV output, you don't need to any video/audio converter. 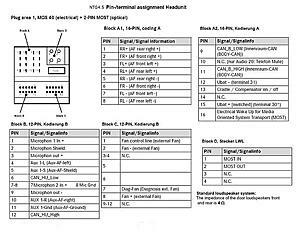 Please have look at my previous posts to understand cables and connection pinout. Thanks for your help. But my problem wasn't how to connect it to the Comand unit, but rather how to route the wire for AV in to the glove compartment. I have gotten my video signal working perfectly, but would just like to tidy up the installation by placing cables etc. in the glove box. PS: Sorry for Turkish explanation. Here is the link for Ezcast module i used. 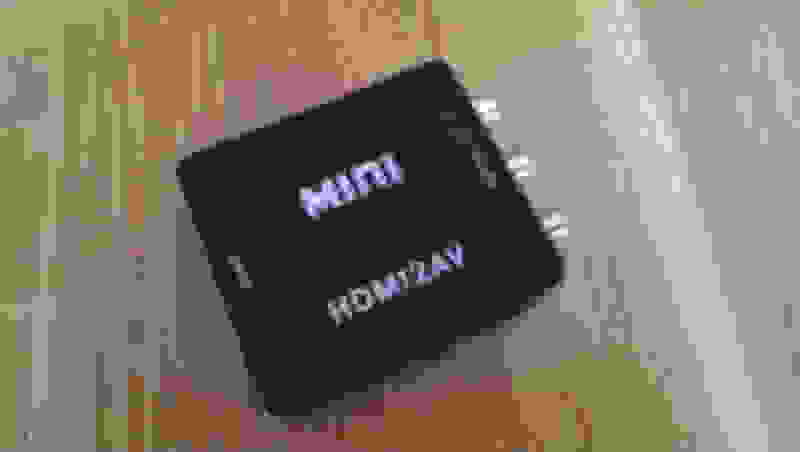 Of course there is HDMI 2 AV converter, you can find my previous posts how you are going to connect it to Comand. This is awesome! Would anyone be so kind to post the 3 connector pin out of the ngt4.5 comand? Am trying to ensure I am not messing wrongly with the leads when adding aftermarket multimedia module to it. See if this matches what you have, there is more then one pin out, because there are different options. yes jerryt, that's what I need, thanks so much! Last edited by gst; 10-20-2014 at 11:08 PM. Thank you Jerry That's the pins i'll post it.